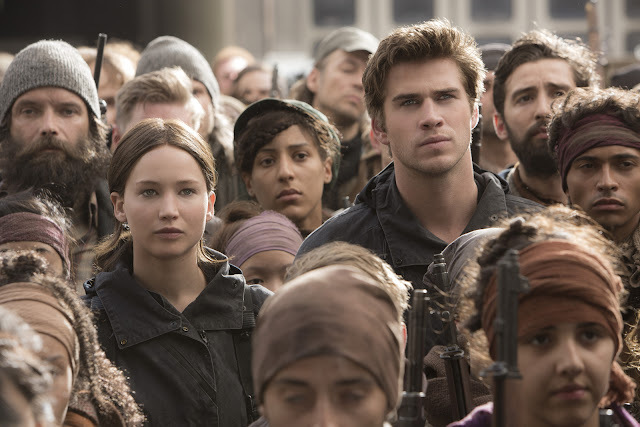 The blockbuster “Hunger Games” franchise has taken audiences by storm around the world, grossing more than $2.3 billion at the global box office. “The Hunger Games: Mockingjay – Part 2” now brings the franchise to its powerful final chapter in which Katniss Everdeen (Jennifer Lawrence) realizes the stakes are no longer just for survival – they are for the future. “The Hunger Games: Mockingjay – Part 2” is directed by Francis Lawrence from a screenplay by Peter Craig and Danny Strong and features an acclaimed cast including Academy Award®-winner Jennifer Lawrence, Josh Hutcherson, Liam Hemsworth, Woody Harrelson, Elizabeth Banks, Academy Award®-winner Philip Seymour Hoffman, Jeffrey Wright, Willow Shields, Sam Claflin, Jena Malone with Stanley Tucci and Donald Sutherland reprising their original roles from The Hunger Games and The Hunger Games: Catching Fire. The impressive lineup is joined by “The Hunger Games: Mockingjay – Part 1” co-stars Academy Award®-winner Julianne Moore, Mahershala Ali, Natalie Dormer, Wes Chatham, Elden Henson and Evan Ross. “The Hunger Games: Mockingjay – Part 2” picks up with Katniss back in the bunkers of District 13, still unable to emotionally reach a brainwashed Peeta as she watches the nation of Panem sliding into full-scale apocalyptic war. Though Katniss has warily accepted her role as the Mockingjay symbol of the rebellion, she can see that it is going take more than symbolism to turn the tide against the Capitol. Truly on fire now, she resolves to take action. 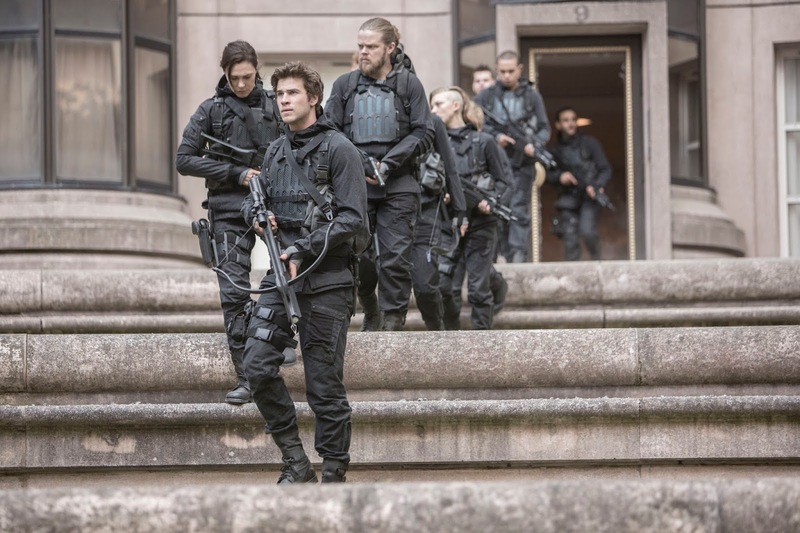 Joining with Gale, an unpredictable Peeta, Finnick and the so-called “Squad 451,” she sets out for the once-glittering Capitol – transformed into a city of mayhem under attack by both rebels and peacekeepers – with a covert mission to assassinate President Snow. 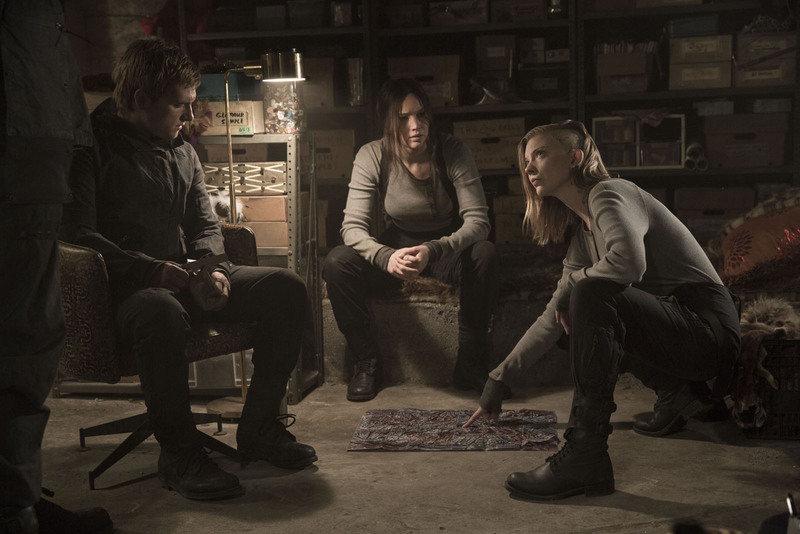 Snow still believes he’s playing an obsessive game to outwit and destroy Katniss, but Katniss is no longer anyone’s pawn, and to her, this is no contest. It is a battle for everything she has come to believe in and the people she loves. It is a battle for the final hope of a life of peace. Join the revolution this November 18 when The Hunger Games: Mockingjay – Part 2” invades cinemas nationwide from Pioneer Films.